Fantasy preview: Mo Salah, mo’ points? 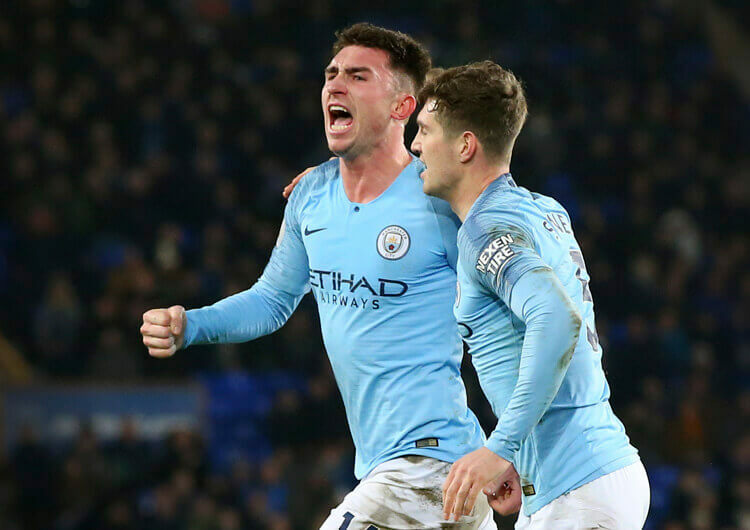 There was no shortage of drama in the last fantasy gameweek, although those of us who had filled up on Manchester City players in their double-game week were mostly rewarded. Sergio Aguero, triple-captained all over the place, racked up 19 points over the two games – although even he was outdone by the 20 accumulated by Aymeric Laporte. We finished the weekend smug at our identifying Joao Moutinho as a good signing – he registered a fifth assist in three games in Wolves’ win at Everton. Loads to look forward to this weekend, with Liverpool’s game against Bournemouth on Saturday giving them an opportunity to grab top spot from Manchester City before Pep Guardiola’s men host Chelsea on Sunday. Tottenham host Leicester, while Champions League contenders Manchester United and Arsenal travel to relegation favourites Fulham and Huddersfield respectively. Southampton host Cardiff in a proper six-pointer, while Burnley go to Brighton and Newcastle travel to Wolves on Monday night. Crystal Palace’s home game against West Ham is a London derby of sorts, but there is no doubting the real grudge match of the weekend: that would be at Vicarage Road, where Watford ‘welcome’ back Marco Silva and Everton. Much like the Liverpool team as a whole, Mo Salah has been off the boil in the past two weeks – he picked up nothing more than appearance points from games against both Leicester and West Ham. This could change this weekend, however. Bournemouth have lost eight straight away games in all competitions, and against the big sides this season they have shown a distinct vulnerability when teams attack down their left side. Take the third goal they shipped in their 4-1 defeat at Manchester United in late December (above), when the Cherries let Nemanja Matic play in Anthony Martial in the inside right channel, from where the Frenchman crossed for Marcus Rashford to score. Salah himself took advantage in these areas when scoring a hat-trick at the Vitality Stadium in the reverse fixture, and must surely be confident of causing more damage, either with dribbles inside or runs off the ball, on Saturday. James Ward-Prowse is not the only Southampton player who has benefited from the arrival of Ralph Husenhattl at St Mary’s, but he is certainly the one who has caught our eye from a fantasy point of view. 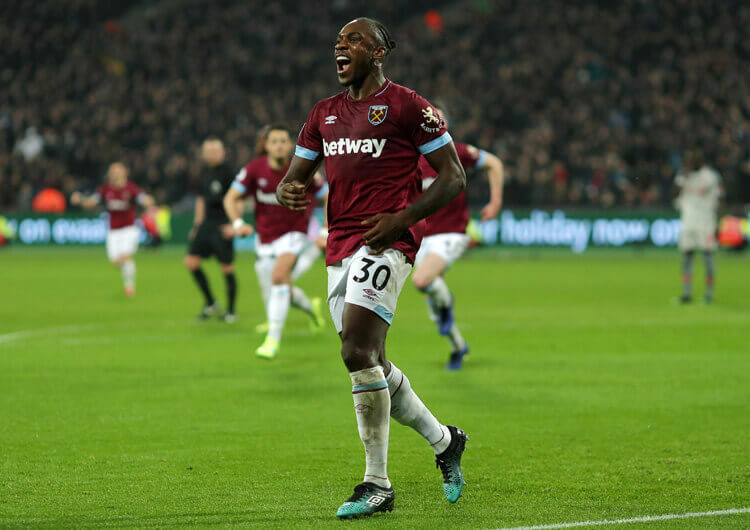 The midfielder has seen an increase in his game time under the new manager, and he has rewarded that faith by banging in three goals in his last four games, adding bonus points all over the place. Southampton host Cardiff this weekend, and at just £5.1m Ward-Prowse could be worth a look. With a good number of top-six clashes in the coming weeks, it might pay to find players from teams lower down the table but with sympathetic runs of fixtures. Ironically, the two sides that most appeal face each other on Monday Night Football. 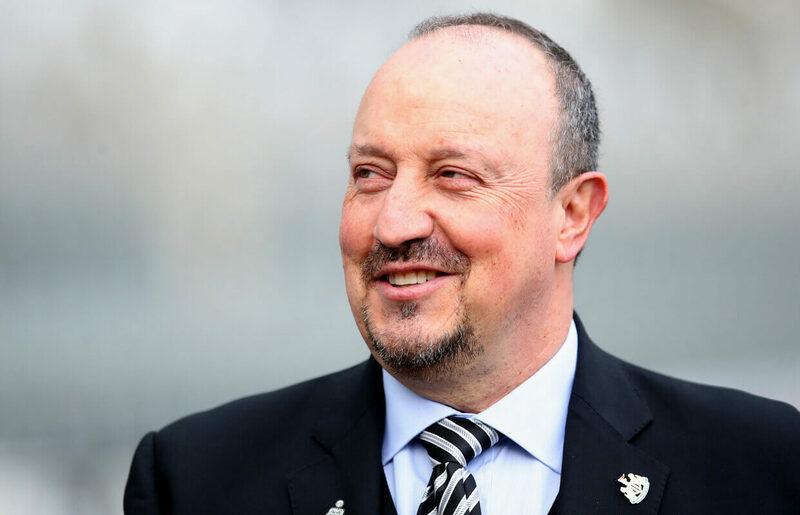 Newcastle United are still only two points clear of the bottom three, but Rafa Benitez and co have a run of six fixtures that could see them go a long way to securing their safety. Their game at Wolves on Monday is followed by home games against Huddersfield and Burnley; it’s then West Ham away, Everton at St James’ Park and a trip to Bournemouth – with that in mind, the likes of Matt Ritchie, Jamaal Lascelles or Salomon Rondon might be worth bringing in. Similarly, Wolves follow Monday night’s game with trips to Bournemouth and Huddersfield before Neil Warnock resumes his new friendship with Nuno Espirito Santo at Molineux – could be time to recruit the in-form Raul Jimenez or high-scoring defender Matt Doherty. Nothing is certain in the Premier League, of course, but following these sides in the coming weeks could give you a welcome edge as the season draws towards its climax.